Lake Sibaya, the largest fresh-water lake in Southern Africa with an area of 7,750 hectares, is the second Ramsar wetland site inside the iSimangaliso Wetland Park that we visited. You cannot reach Lake Sibaya directly by road from St Lucia in the south. Folllow the N2 further north towards Hluhluwe and take the turn-off to the R22 which takes you Mbazwane or Sodwana Bay. From there, the last 50 kilometers or so to Lake Sibaya, is sandy jeep tracks and should only be attempted with a 4x4 vehicle. But it is a beautiful drive through dense, thick coastal forests. Patches of this road reminds me of the gravel roads through the Knysna forests – difference is these are soft, flowing, sandy tracks. 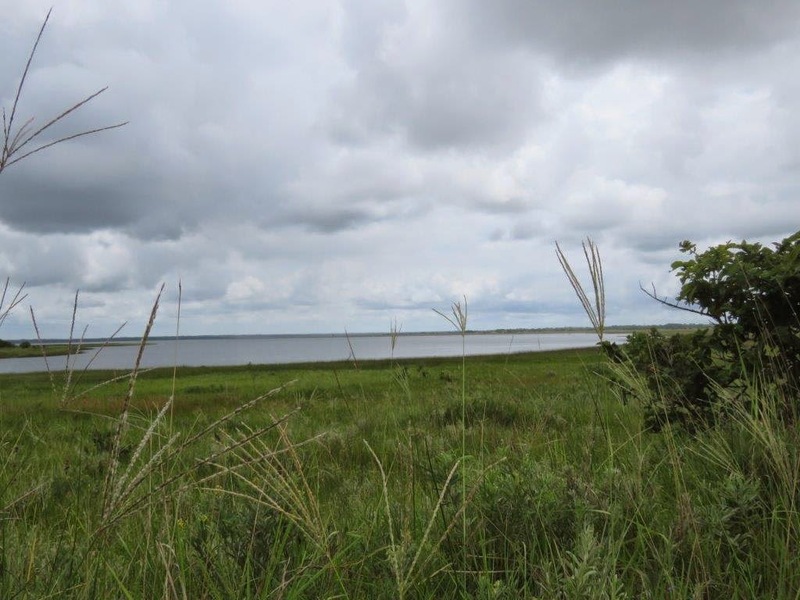 Lake Sibaya is narrowly separated from the sea by a range of high, afforested coastal dunes reaching altitudes of 165 m. Scientists believe that the lake was previously connected to the sea by a large river, possibly the Pongola River. The lake supports many of the rural people of this region who are dependent on the water resource and its associated flora and fauna. We were told that the lowering water levels due to the low rainfall over the past 7 years and water extraction for human consumption, are a concern. The most successful and abundant fishes are the near-threatened Mozambique tilapia which is a major food source for the local communities living around Lake Sibaya. In the past, Lake Sibaya on its own was classified as an Important Bird Area(IBA) by Birdlife SA. Today it forms part of the bigger iSimangaliso Wetland Park which is IBA number SA128 on the IBA directory of Birdlife SA. Although few species occur in large numbers, the lake occasionally supports more than 20,000 waterfowl, some of which are at the southern limit of their distribution. A total of 279 bird species have been recorded. Accommodation options are limited in the area of Lake Sibaya. 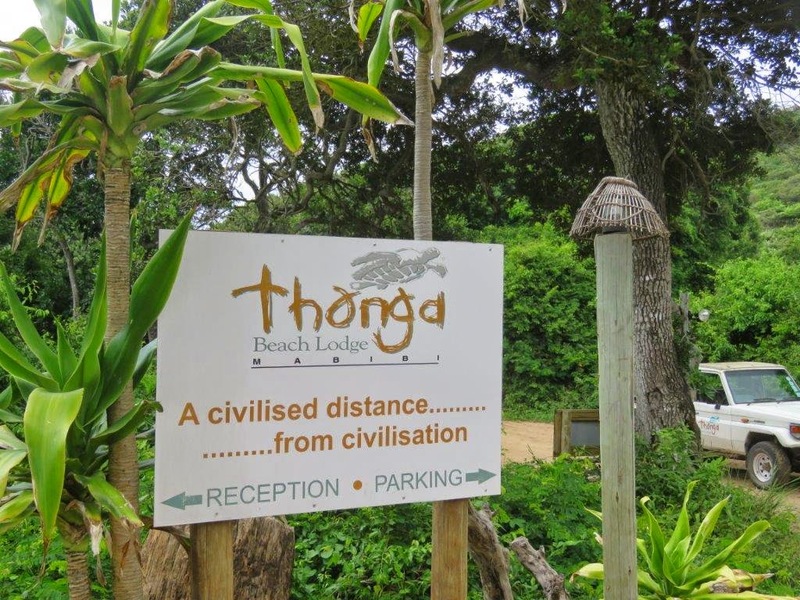 We camped at the nearby Mabibi Beach Camp where you share a pristine beach with the neighbouring upmarket Thonga Beach Lodge. The camp site is sheltered by a huge, dense dune. 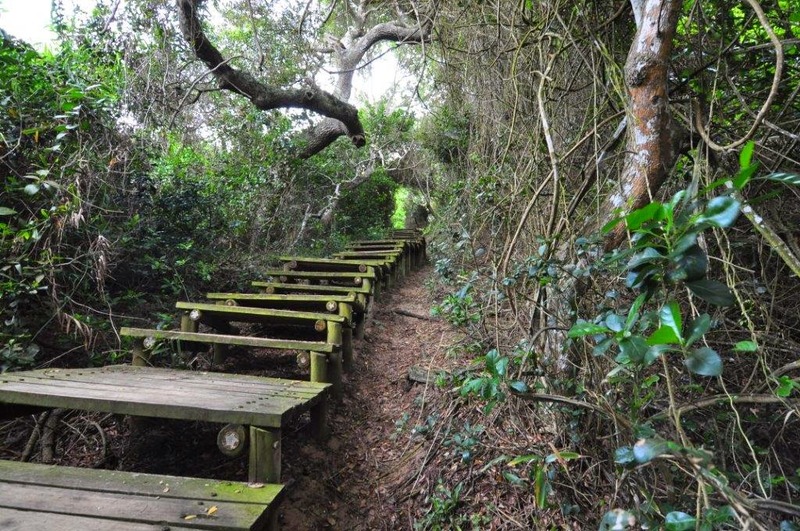 To reach the beach you follow a boardwalk and climb down 136 steps. Coming back to the camp site will get most people’s heart rate up! Because of its size, it is difficult to get a real grasp of Lake Sibaya from the ground surface. With few activities on the lake itself (kayaking is possible only for Thonga Beach Lodge guests), I cannot recommend it as a major tourist attraction by itself. 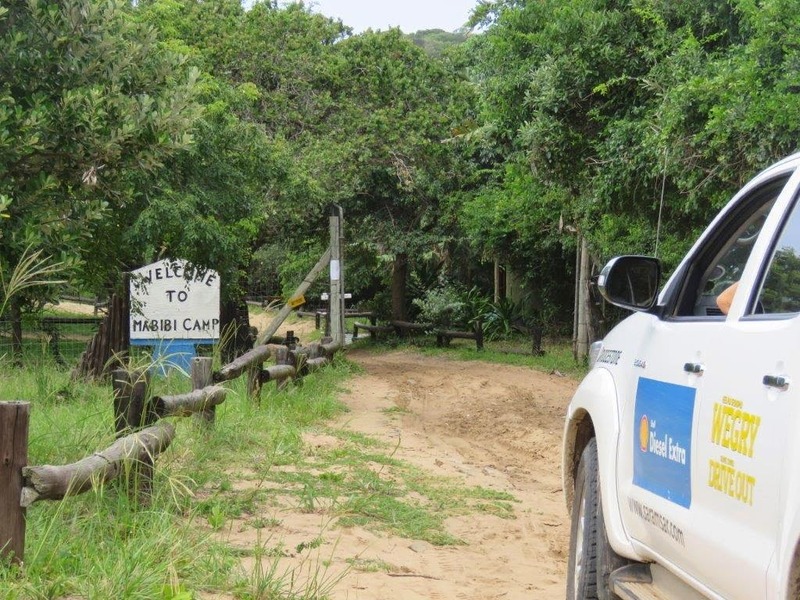 Having said that, the remoteness, natural splendour, beautiful 4x4 roads, friendly communities, and being part of the iSimangaliso Wetland Park, does make it a place to add to your bucket list.